The 3in1 flowering pot is a packaging in which 12cm pots with various plants can be presented. The packaging can be imprinted completely full colour according to the client’s wishes. 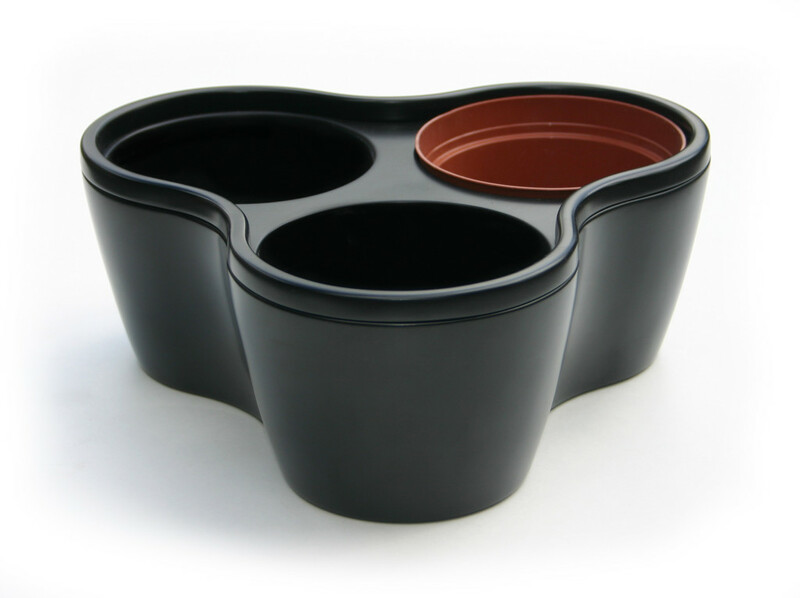 The 3in1 flowering pot has a strengthened and shaped bottom, in which 3 pots are fixed.